Ian Wright has insisted that Arsenal are capable of beating Manchester City in their opening Premier League fixture on Sunday. The north London club are currently preparing themselves for their first season under Unai Emery following his appointment at the Emirates as Arsene Wenger’s successor back in May. Arsenal have had a busy summer transfer market, bringing in five new players ahead of the Spaniard’s first season in charge as they look to try and mount a title challenge for next season. The Gunners have a tough start against the defending champions as they look to try and get their season off to a positive beginning. Despite this fact, Arsenal legend Wright seems to think that the Gunners could well be capable of causing one hell of an upset when they host Pep Guardiola’s men at the Emirates this weekend at 4pm. Speaking to BBC Sport, Wright said: “They start against a City team who know exactly what they are doing, but this might be a good time to play them because some of their players are late back from the World Cup. Emery has been tasked with helping to restore Arsenal to the top of English football. 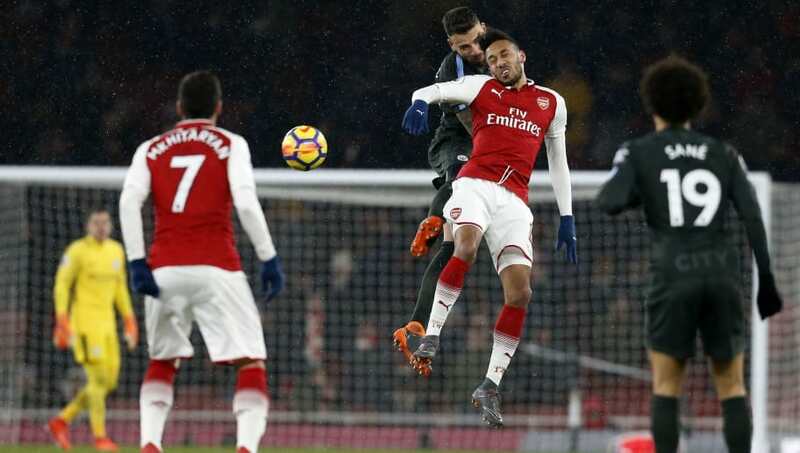 The Gunners have not won the Premier League title since 2004 and they ended up in sixth place and without a trophy last term. Wenger opted to step down at the end of last season after almost 22 years in charge.